Over the centuries, technology has progressed to provide with easier means of having clean clothes. We’ve gone from washing clothes by hand in the 1800’s to the steam-driven commercial machines in the 20th century, and now to the electronic and computerized washers and dryers found in almost every home. Washers and dryers are now fully automated to the point that it’s hard to take any credit for actually doing the laundry. 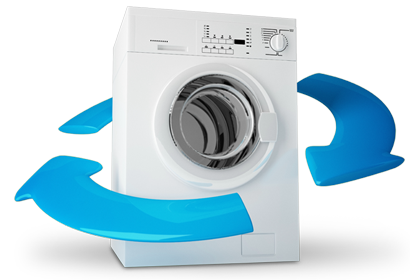 Because we rely so heavily on our washers and dryers to get the job done, the times that they break it’s important to have a reliable expert on the job, as soon as possible. 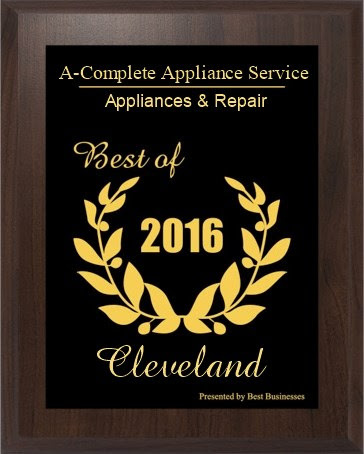 The technicians at Complete Appliance Service can provide you with reliable washer and dryer repair. Our services are affordable, and we promise you a money back satisfaction guarantee for any appliance repair that we provide. When the kitchen is the center of your house, and even when it isn’t, your refrigerator and stove are likely the most used appliances within your home. From the delicious dinners you cook on a regular basis to the special occasions that call for one of a kind treats, having appliances that keep your food fresh and get the cooking done easily, are a must. Being able to choose different styles, models and brands for both of these appliances makes understanding all aspects of this appliance pretty difficult. So when you notice that your refrigerator or stove isn’t working as it should be, it’s time to call the pro’s. 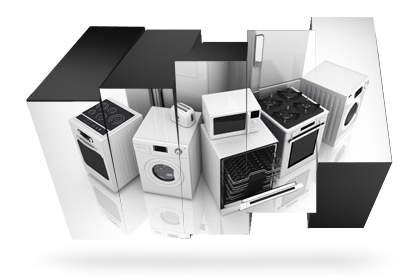 At Complete Appliance Service, our technicians are able to repair your kitchen appliances quickly. 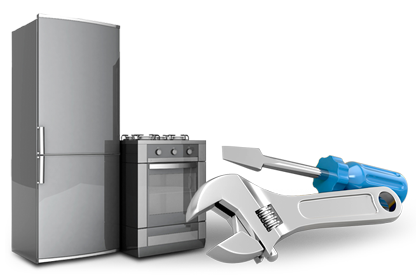 When it comes to stove and refrigerator repair, we have the tools, knowledge and experience it takes to get the job done right, the first time around.